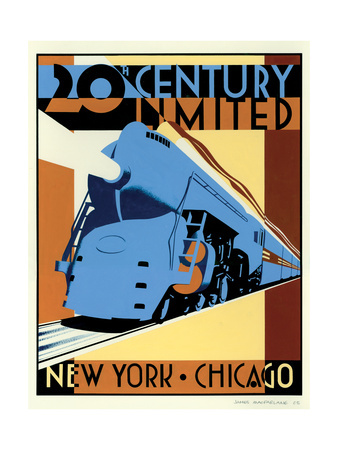 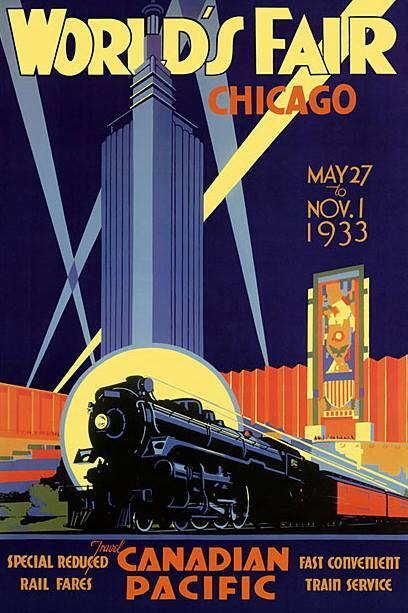 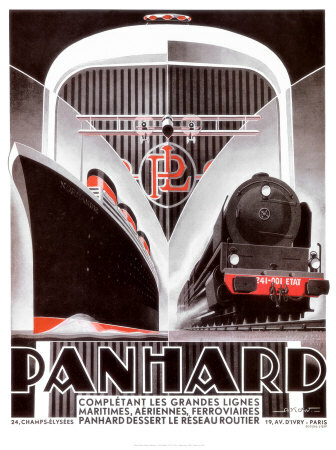 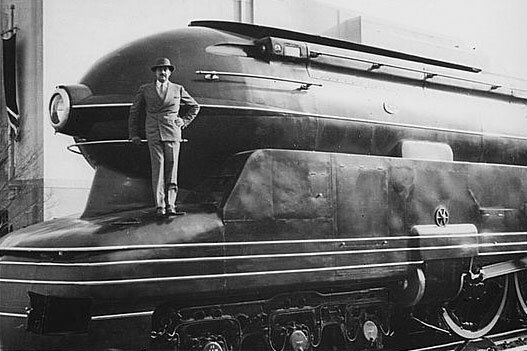 During the 1930’s, as passenger railroads were struggling to stay alive in the middle of the Great Depression, several companies revealed sleek looking trains to entice riders. 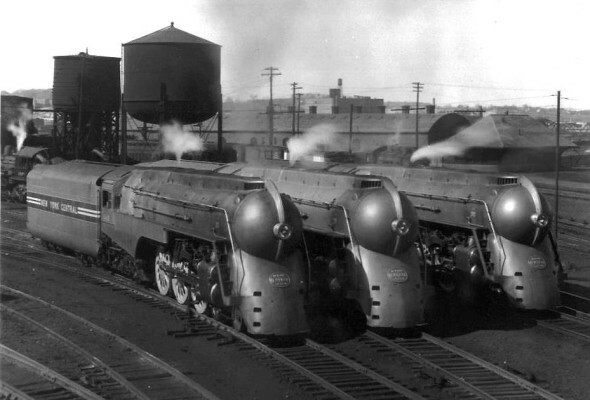 The railroad companies had bought locomotives to use for the new trains, and sent them to Reading for streamlining. 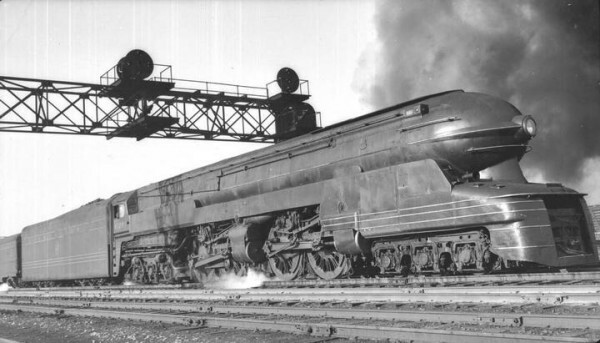 Stainless steel was added to the exterior of the engine to make it cut through the wind. 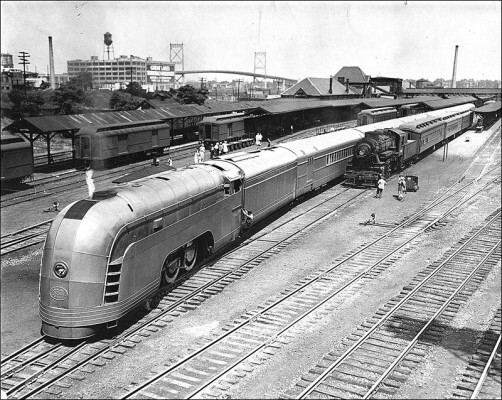 The Reading Company’s Crusader Streamliner train was built in the year of 1937. 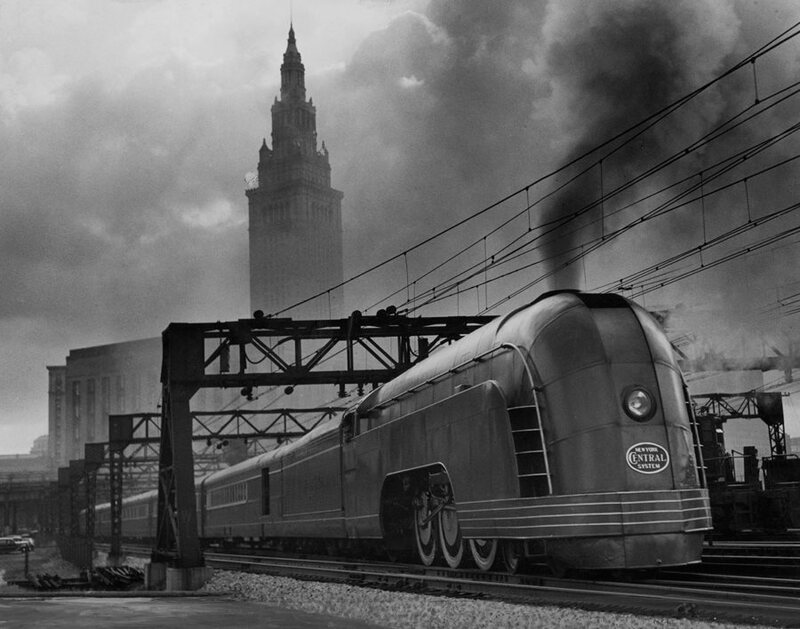 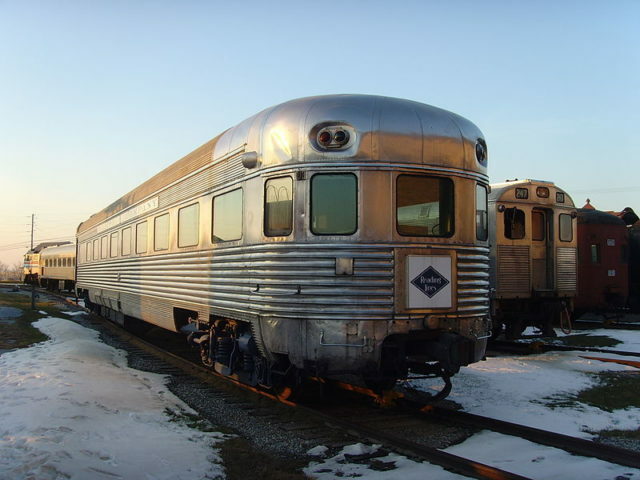 Behind it was five streamliner cars, and altogether the train was composed of two stainless steel coaches, two observation cars, a tavern dining car that was full at all times and a coal car that was directly behind the locomotive.